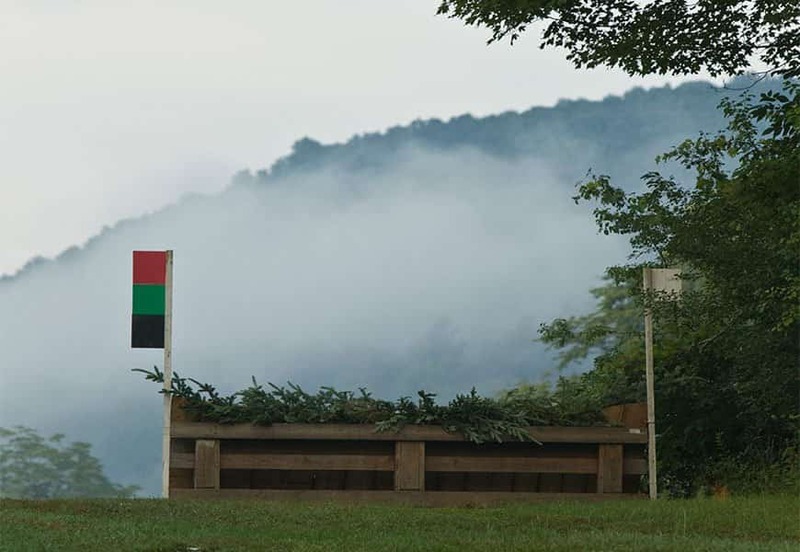 USEA/USEF Sanctioned This year’s Horse Trials will follow the traditional two-day format (dressage and show jumping on Saturday, cross-country on Sunday) and will offer Beginner Novice, Novice, Training and Preliminary Levels. The Spring Distance Rides at GMHA bring together competitive trail, endurance and pleasure riding in one fun weekend. Lots of options are offered for trail distances. This event is great for green horse/riders and experienced competitors alike. Mix and match your options and enjoy. This show has something for everyone. 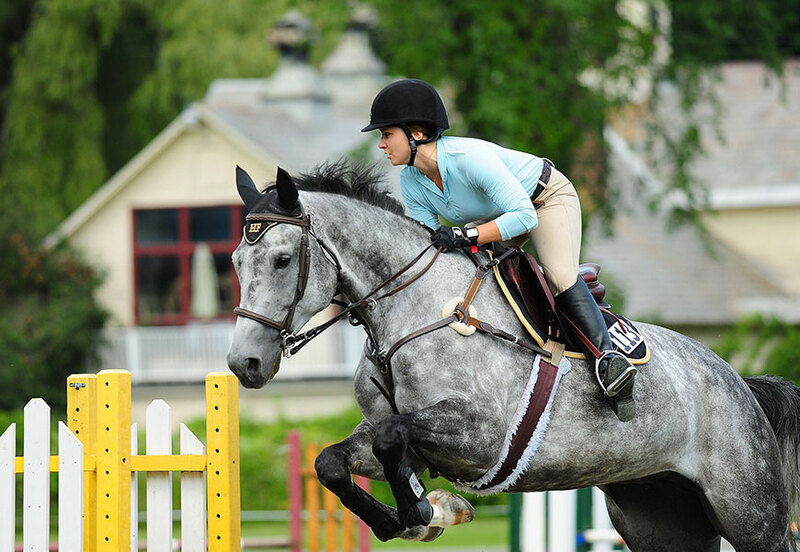 Hunters, Jumpers & Equitation and the favorite Team Jumper Challenge. 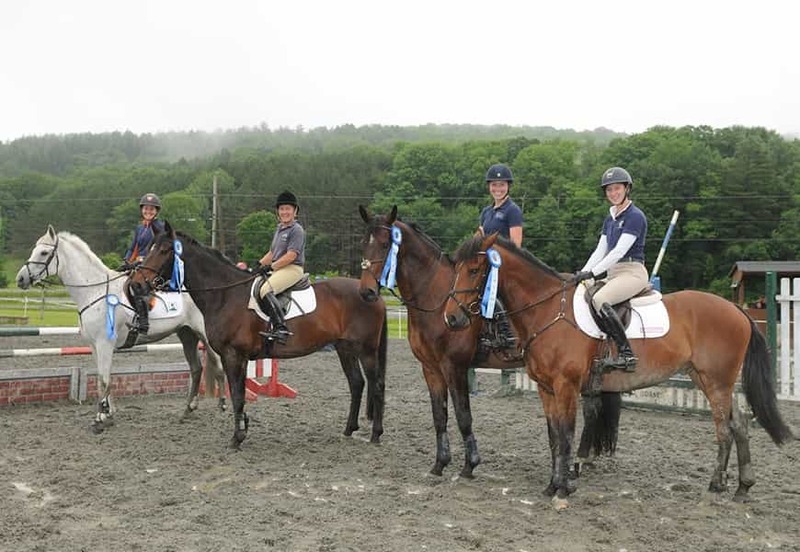 Join some of New England’s top horses and riders at GMHA’s Annual Dressage Days! Offering Training through Grand Prix level competition – and don’t miss the Musical Freestyle performances on Saturday afternoon!